All information contained herein is obtained by Bahrain Bourse from sources believed by Bahrain Bourse to be accurate and reliable. 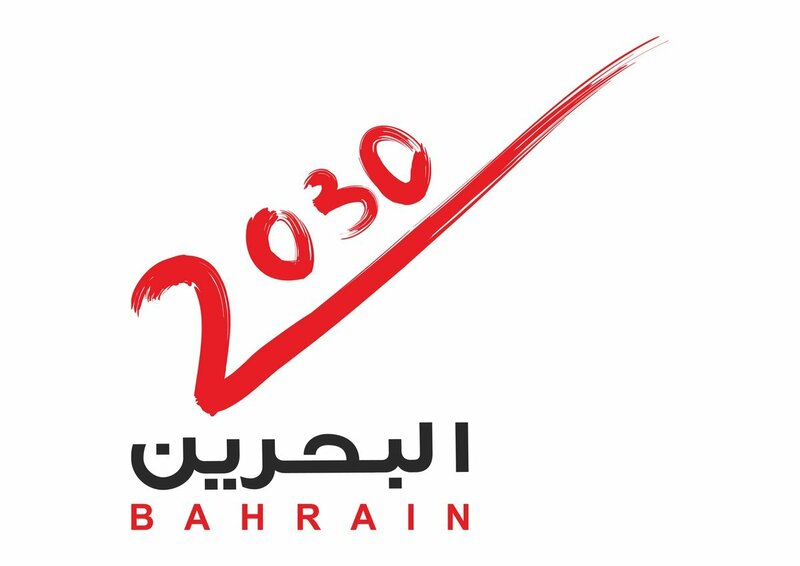 Because of the possibility of human and mechanical error as well as other factors, neither Bahrain Bourse (and its affiliates) nor the Information providers are responsible for any errors or omissions, either Bahrain Bourse’s (the affiliates’) or the Information Providers'. All information is provided "as is" without warranty of any kind. Bahrain Bourse (its affiliates) and the Information Providers make no representations and disclaim all express, implied, and statutory warranties of any kind to user and/or any third party including warranties as to accuracy, timeliness, completeness, merchantability, or fitness for any particular purpose. Unless due to willful tortious misconduct or gross negligence, Bahrain Bourse (and affiliates) and the Information Providers have no liability in tort, contract, or otherwise, to user and/or any third party. Bahrain Bourse (and affiliates) and the Information Providers shall under no circumstance be liable to user, and/or any third party for any lost profits or lost opportunity, indirect, special, consequential, incidental, or punitive damages whatsoever, even if Bahrain Bourse has been advised of the possibility of such damages.